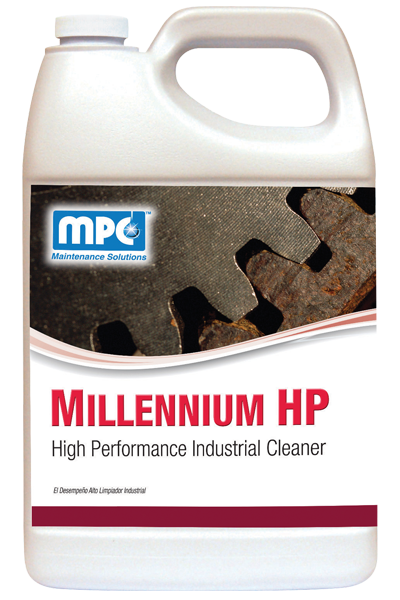 A high performance degreaser formulated to remove grease, oil, carbon, or any other industrial soils from concrete, machinery, engines, floors, walls, etc. 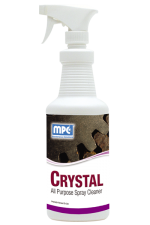 Contains HydroSolv 2000 technology, a fast acting powerful solubilizing agent that dissolves and suspends any soil, allowing it to be wiped or rinsed away completely. Cleans faster, easier, and more economically than traditional degreasers. 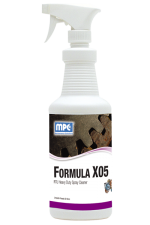 This butyl free formula provides a safer, effective alternative. 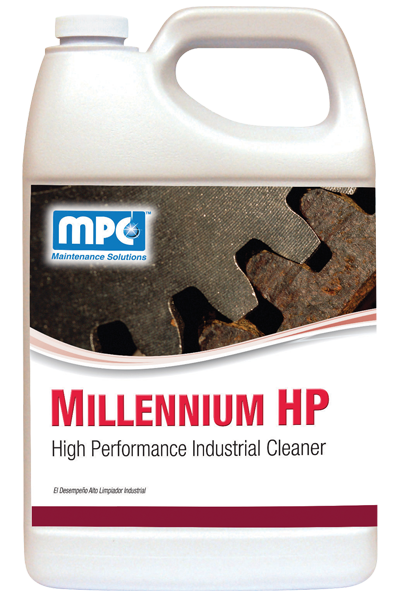 Apply by mop, sprayer, sponge or automatic scrubber to surface to be cleaned and allow to stand for several minutes. For heavier soil, agitate briskly with a brush or aggressive pad. For normal soil, allow the product to do the work. Wipe clean with a moist rag, sponge or pick up with a wet-vac, auto-scrubber, or mop. Where applicable; rinse thoroughly with water. Avoid contact with windows or other glass surfaces. Weight per Gallon 8.44 lbs./gal.